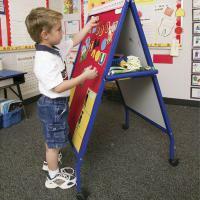 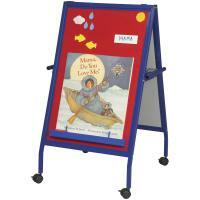 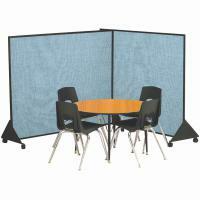 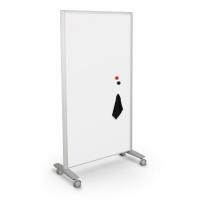 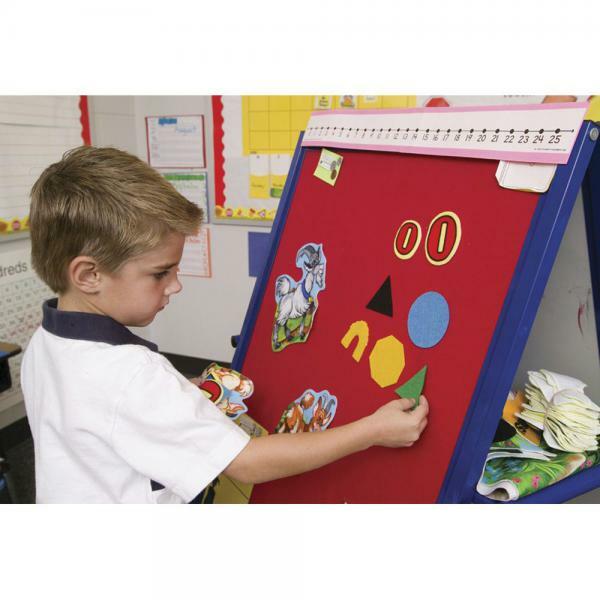 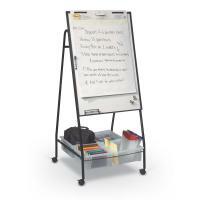 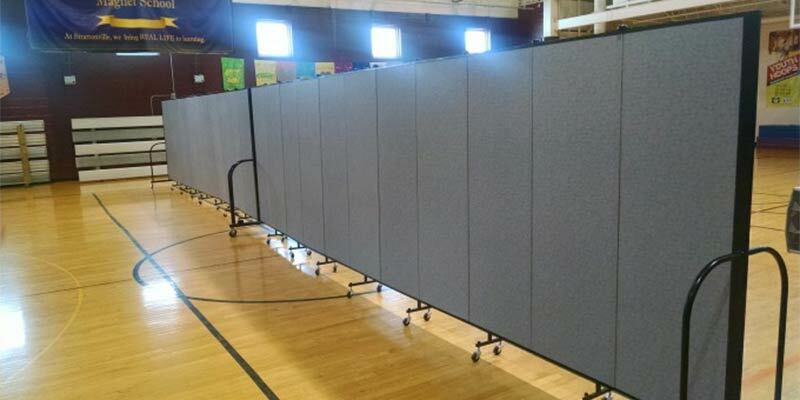 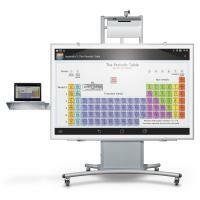 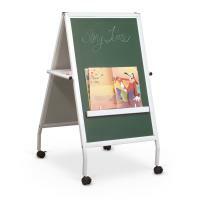 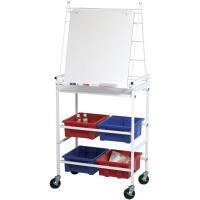 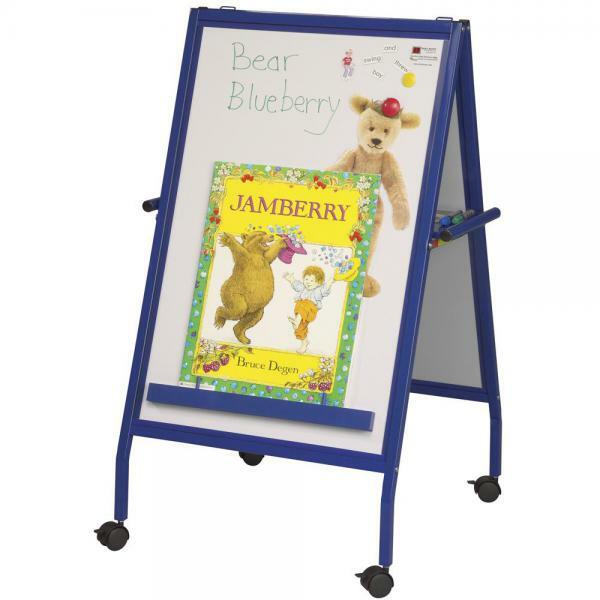 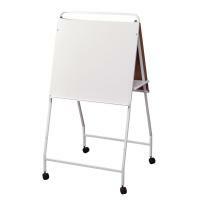 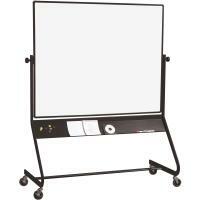 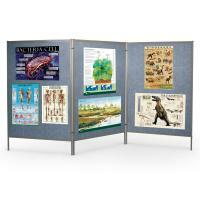 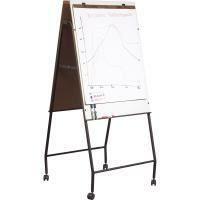 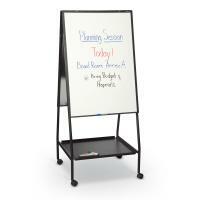 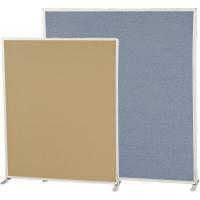 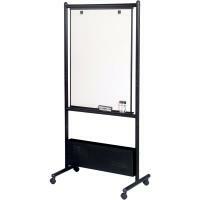 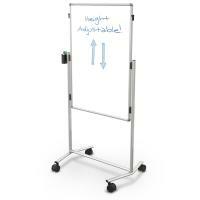 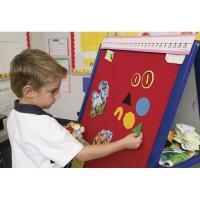 Colorful and functional, the MFE (Magnetic Flannel Easel) on Wheels is ideal for any early childhood environment. 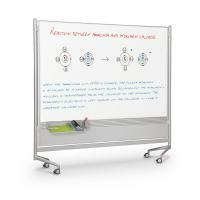 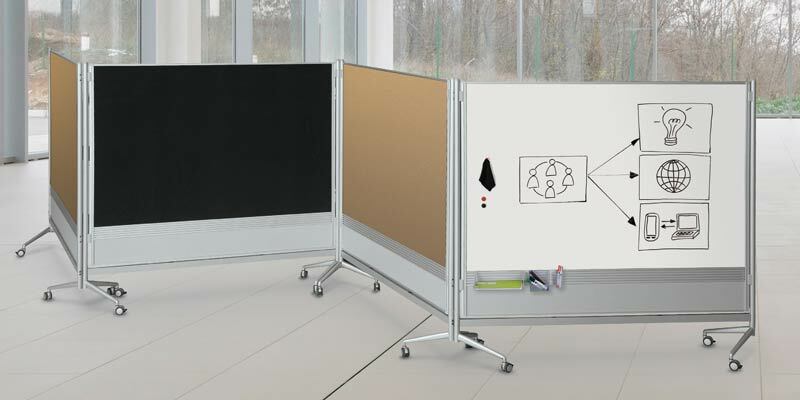 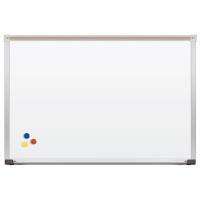 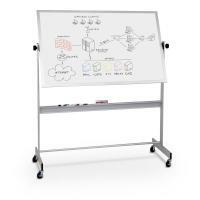 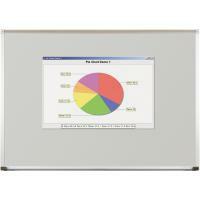 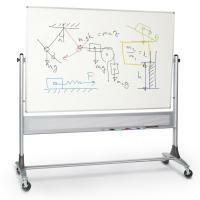 Red magnetic flannel surface on one side, and magnetic dry erase surface on the other. 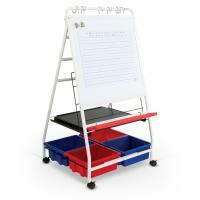 Storage tray is included between the two surfaces. 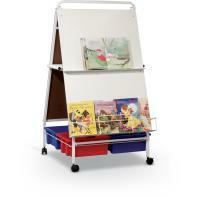 Magnetic book ledge is included to hold big books. 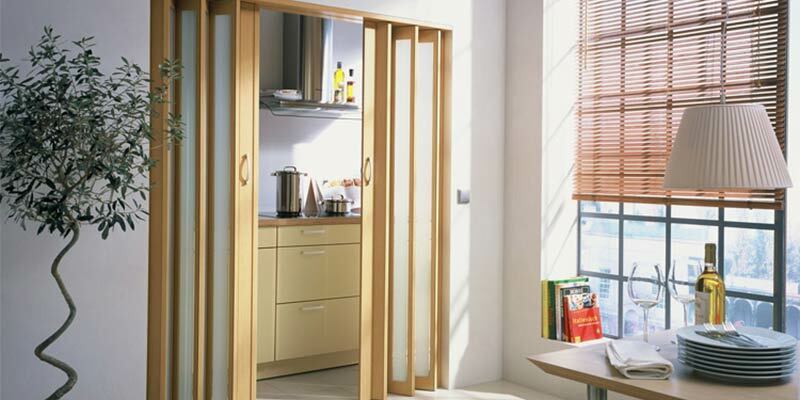 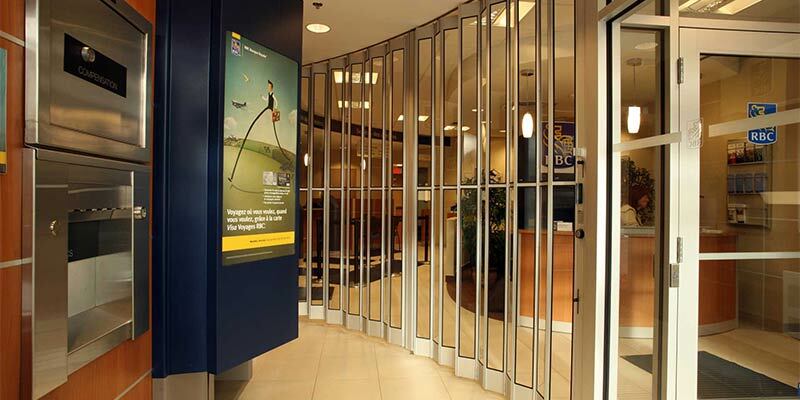 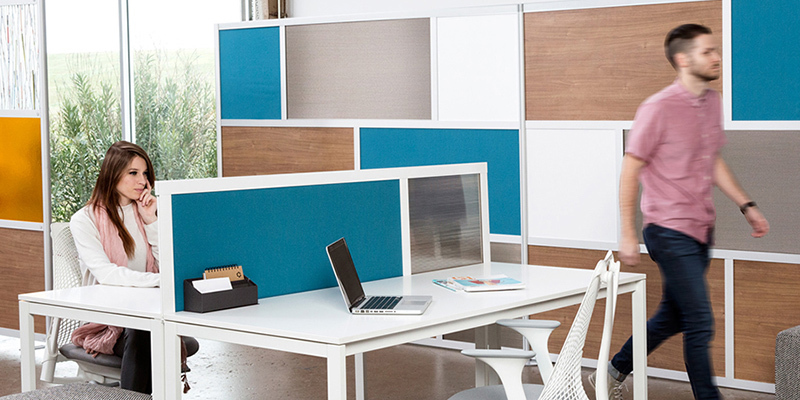 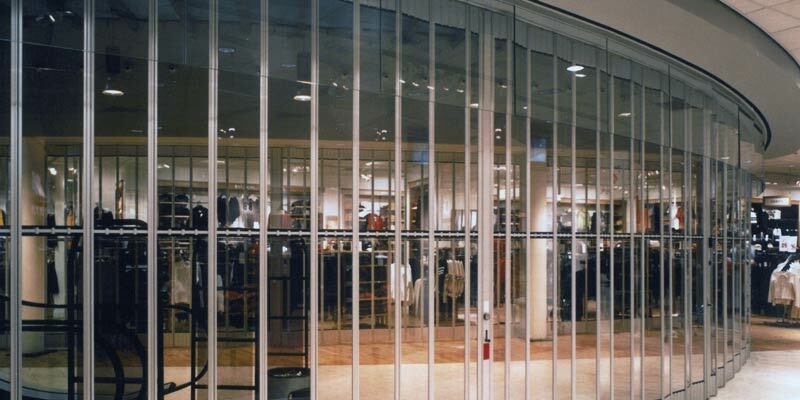 Frame is blue powder-coated steel with 2" locking casters. 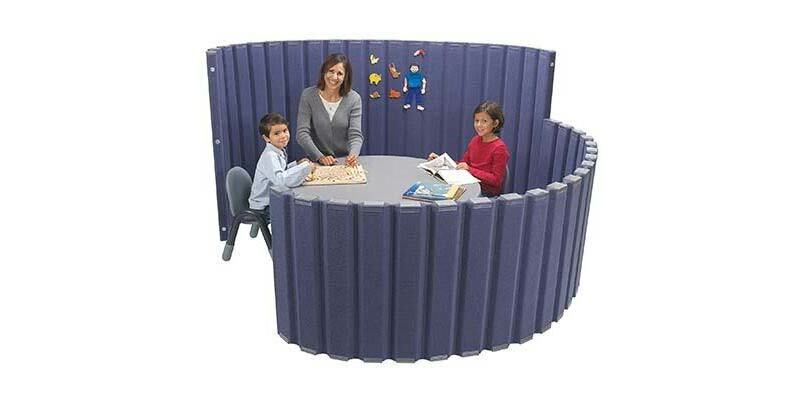 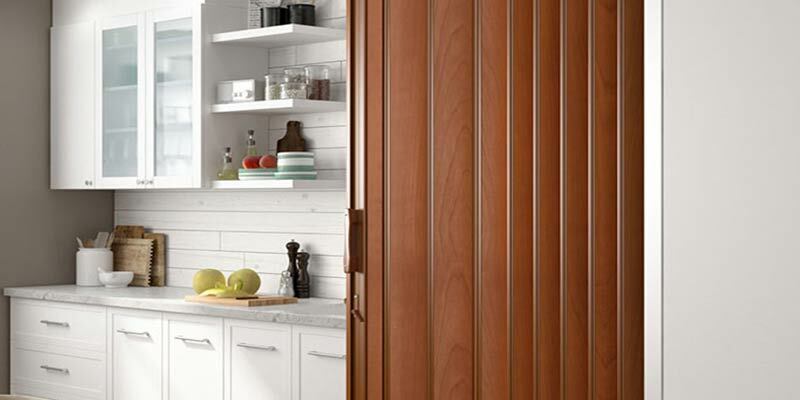 Folds for storage.